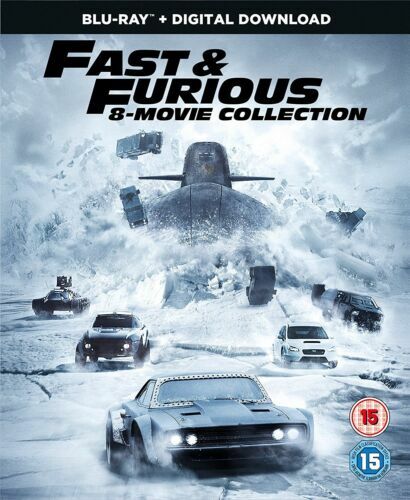 The Big Wheel / The Fast & The Furious - DVD - Free Postage !! 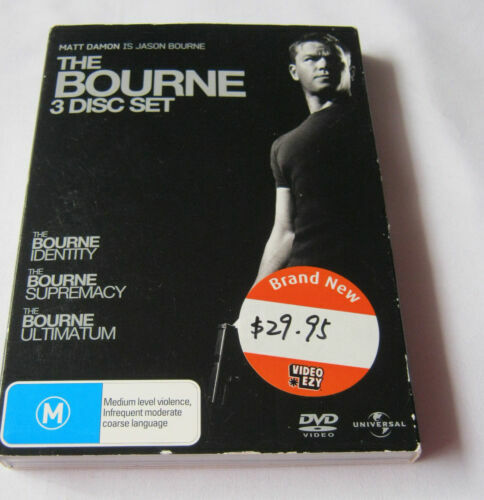 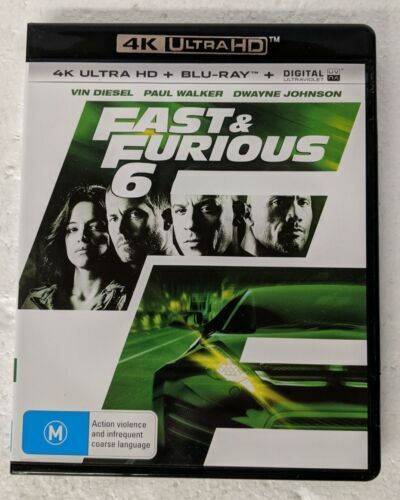 Fast & Furious, Blu-ray steel slip in case. 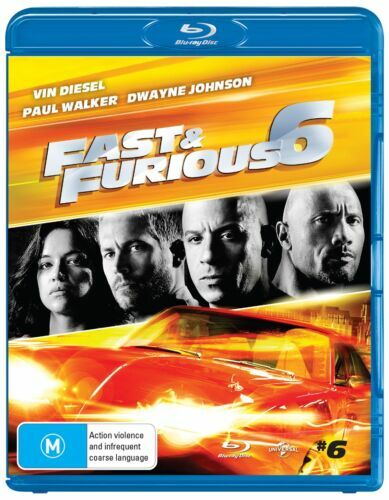 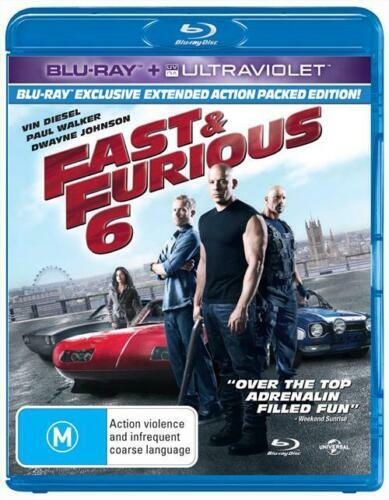 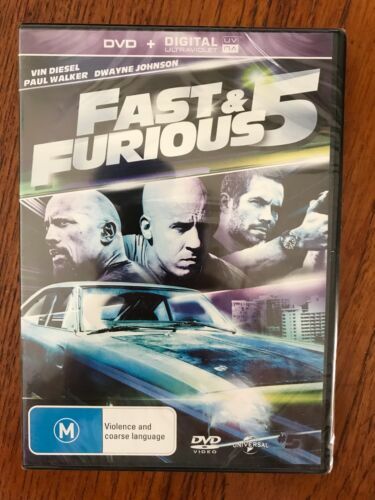 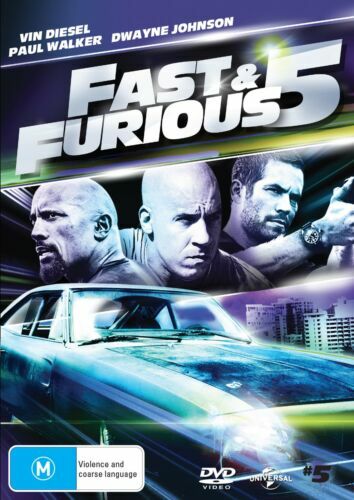 Fast and Furious 5 - DVD - Free Postage !! 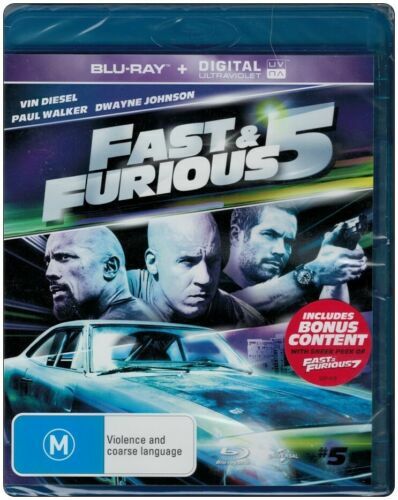 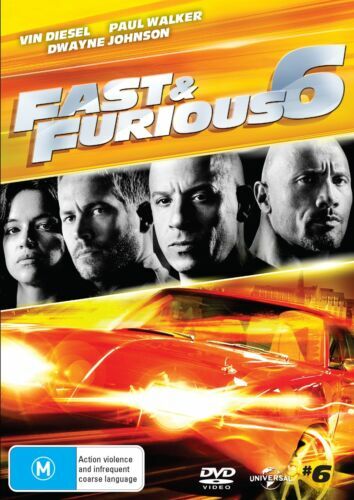 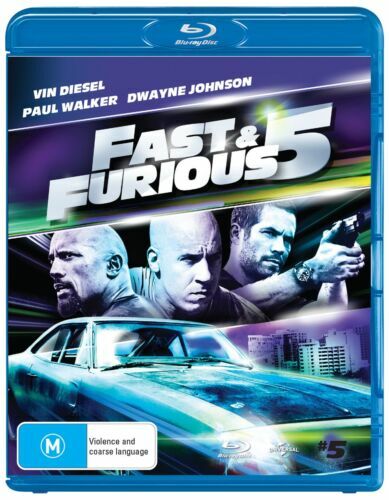 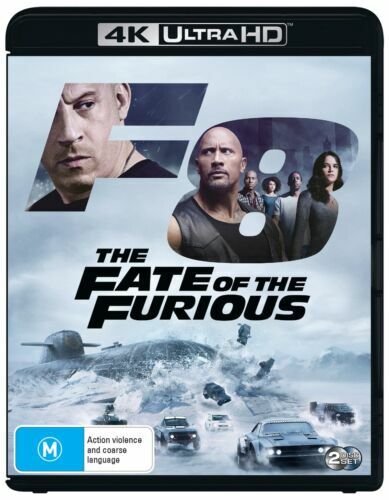 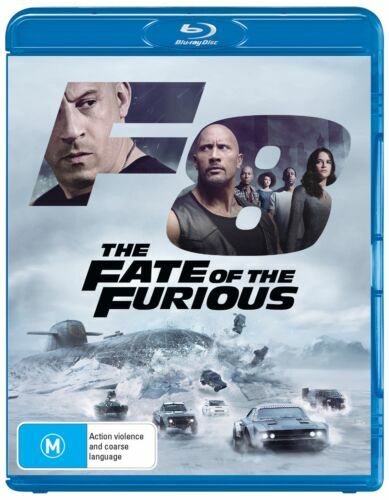 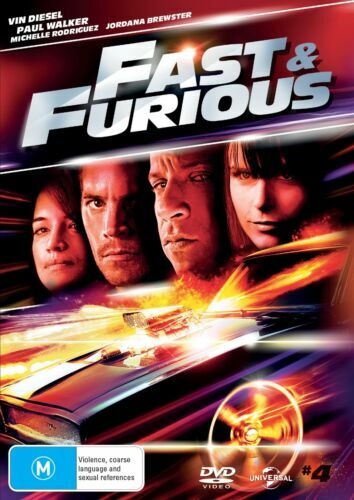 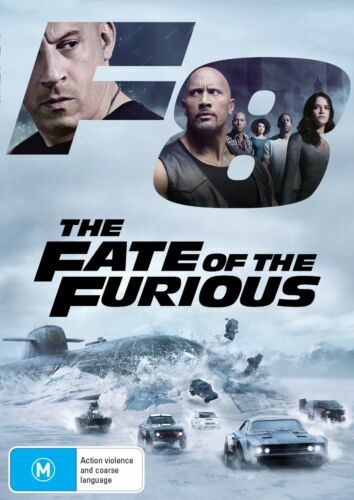 Fast and The Furious 6 [Blu-ray] [Region 4] [Blu-ray] Region 4 (04).